When dealing with buildings that have often been at the heart of a community for generations, developers need to tread carefully when dealing with local residents and find solutions for difficult buildings that resonate with the locale in which they are situated, as well as serving the economic and cultural priorities of the area. These are particular issues for big commercial developers who purchase several miles of brownfield site, which very often contain one or more listed buildings. The developers need to get big schemes in for planning approval and therefore need to ensure strong relationships and positive reputations with locals, planning officers and local councillors. At IVE, we have developed a model that can support them navigate this tricky part of their investment. Thomas Lister was formed in 2002 by experienced surveyors Chris Thomas and Rachel Lister. They provide quality, well-researched advice and devise strategies that enable public and private sector property development and regeneration projects to become reality and help deliver successful projects. Thomas Lister was employed by Homes Agency England to assist in finding suitable buyers for a portfolio of Public buildings. However, the properties in question could not be sold to just anyone. Part of the remit necessitated that any developer who bought the property had to demonstrate that they intended to bring it into a sustainable and beneficial use for the local community. It was Grade 2 listed inside and out. Its very nature as a court posed significant challenges too, what do you do with an entire maze-like floor of cells? Necessary updates to the electrics and heating. 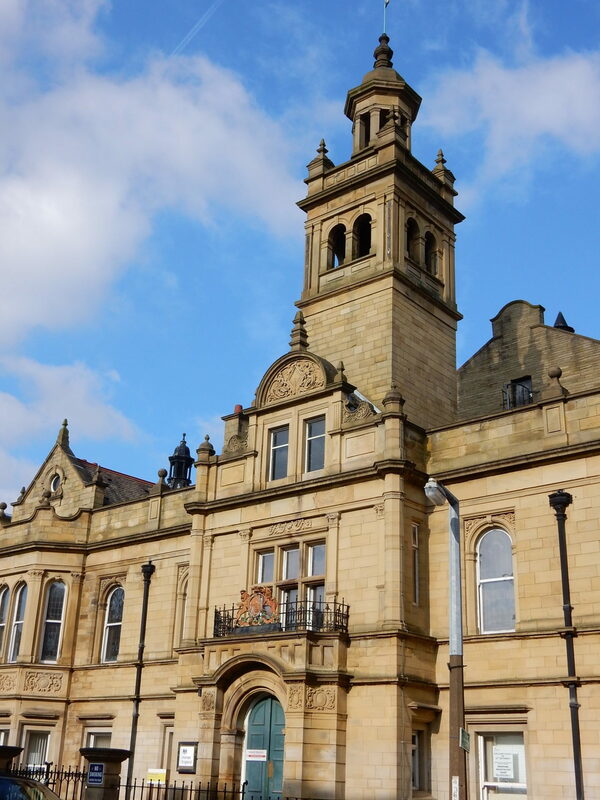 Most significant of all though, the council were already very concerned about the impact that the closure of the court had already had on Halifax town centre. The court was surrounded by local solicitors and other associated supply chains involved with the court which had provided an economic element to its loss. It was symbolically painful too, with family court issues now needing to be resolved in Bradford it signified a kind of loss of stature for Halifax that was keenly felt. Any developer that took on the court would need to provide a proposed use that made the people of Halifax feel good about their city and its future prospects. “At the time, I was concerned that going out and doing a straight forward marketing exercise in the traditional property press and channels, might prove difficult to, firstly, find a developer for the building and secondly find occupiers for that building. Because it was somewhat of an unusual asset, it wasn’t going to be attractive to developers in the traditional sense. IVE have been at the forefront of research and thing in relation to Creativity for over 21 years and have concluded that it is a capacity that is wholly transferable to wide ranging sectors and contexts. We were therefore able to apply a series of processes and mechanisms that allowed us to generate a wealth of nuanced intelligence through our local networks of contacts, our understanding of demographics, our careful desk research into local priorities and planning strategies and through face-to-face community consultation with key stakeholders. Solving the problem of the magistrate’s court began with research. We utilised our experience in the heritage sector, our network of contacts and our relationships with local authorities to establish what the local priorities were for development. This would give us a sense of what the Council might value and what development proposals would be likely to get planning approval. In this specific instance, we identified that there was a lack of good quality hotels in Halifax and also a good restaurant or leisure offer. We were also aware of a larger development plan for Halifax council to create reasons to visit and use the town centre such as the recent successful redevelopment of The Piece Hall. We followed that up with a two-pronged marketing approach targeted at both prospective developers and likely occupiers as well. I addition to traditional marketing channels, we leveraged our contacts across government, business and the creative sector to pitch the building face to face. Our messaging reached hoteliers, restaurateurs, academics, and a range of people from the private, public and third sector. 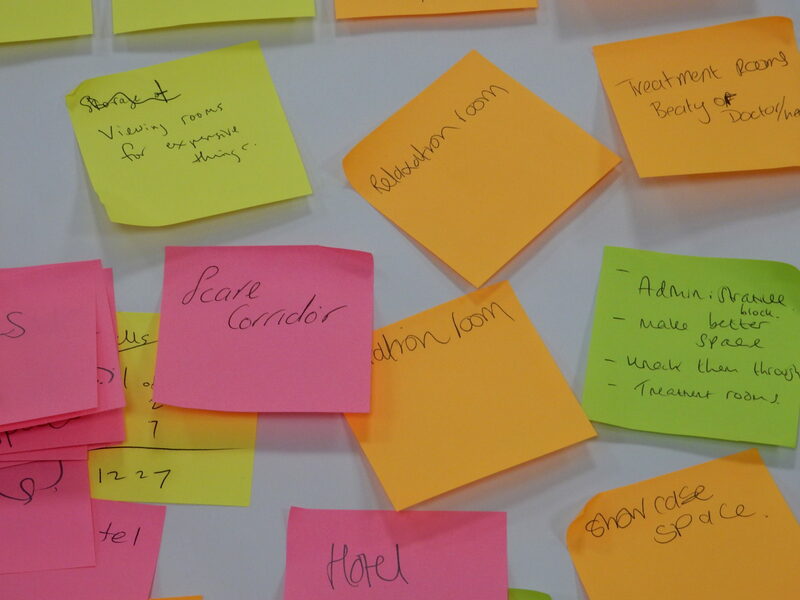 We then ran a series of facilitated events that took key stakeholders through a creative process that encouraged them to exercise ‘divergent’ thinking. These processes placed participants in a frame of mind that was open to possibilities and solving problems, and focussed on looking beyond the obvious in order to access that part of their imagination where solutions are available without constraint. The creative reimagining events had the effect of getting potential developers to think more innovatively about the potential uses for the Magistrate’s Court. It made them more open to the possibilities it presented, rather than the challenges inherent in this type of building. The presence of potential occupants at the event, and giving them a chance to speak with the developers, also helped to boost the confidence of developers in the practicality of any plans they had for the building. In addition, the whole process sold the council on the project and its possibilities, skilfully navigating any objections and helping to ensure not just planning permission but an enthusiastic buy-in from interested stakeholders. As a direct result of this, a developer has been selected and legal contracts for sale are progressing. IVE are now working on a second project with Thomas Lister; a Cold War bunker system in Nottingham and are eager to work on other projects where their Creative Feasibility Consultancy might be of benefit.